After thyroid surgery, actress, writer and producer Jade Elysan, was looking for the most effective and natural way to reduce swelling and heal quickly getting her back in front of the camera as quickly as possible. 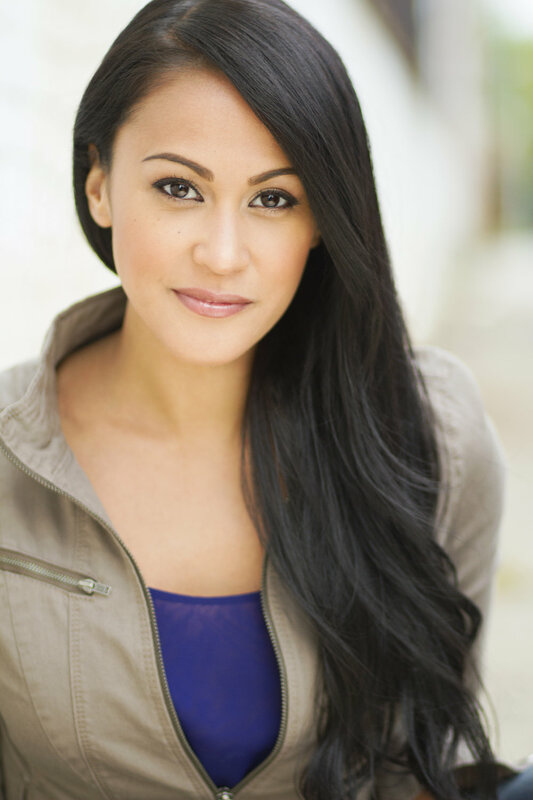 Jade has been on hit shows such as NBC's The Blacklist, ABC's Deception, NBC's Shades of Blue, the upcoming HULU Sitcom Ramy, and known for her leading roles on several festival indy films, as well as having several big projects in the works. After some research she found Revivify and reached out to us for a consultation and her local cryotherapy treatments began. Some of reported effects of a thyroidectomy include pain while swallowing, swelling and pain in the neck area, as well as neck tension and tenderness. We were able to mitigate these effects with daily local cryotherapy treatments targeting that zone. Jade’s doctor was even more pleased to see the swelling reduce exponentially quicker after week two, whereas his other patients who were not using local cryotherapy as part of there recovery regime took three to five weeks to see significant results, Elysan told us. Revivify Manager, Michelle Marshall, who oversaw Elysan’s treatment protocol, said that the frequency of local cryotherapy t treatments is what made the dramatic difference. We couldn’t have said it better ourselves, Jade! 2 weeks after surgery: Regular local cryotherapy has already reduced swelling and bruising. 5 weeks after surgery: The continued local cryotherapy treatments have helped heal Jade's neck and chest area.